Being a single Catholic in today’s world is just hard, and we are bound to feel lost from time to time. 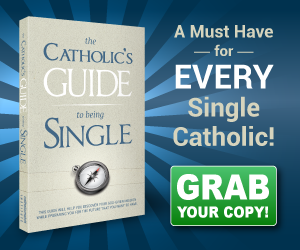 Here you will find tools for everything a single Catholic could need from dating guides to singles events and more. Our goal is to help you connect with other single Catholics by any means possible. Check out the site and don’t forget to share with your friends! As if being single was not hard enough, dating can be such a struggle. Luckily, it can also be a lot of fun if you do it right! This is your one-stop shop for all of your dating needs. Explore, share, and have fun! 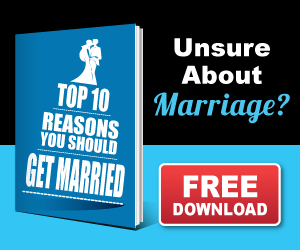 Marriage prep starts when you are single! Don’t believe us? 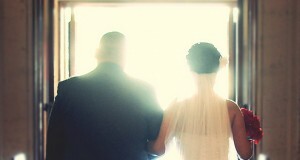 Check out these resources on Catholic marriage, wedding planning, and marriage prep advice. 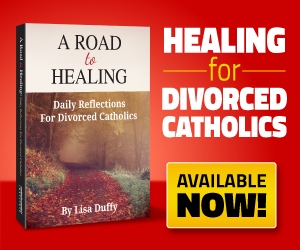 There’s a lot to consider if you are serious about finding a Catholic spouse. Divorce isn’t pretty. In fact, it’s downright painful. 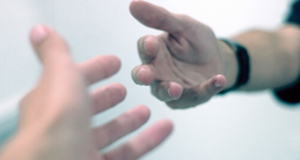 Here you can find the support that you need as you go through the divorce and annulment process. 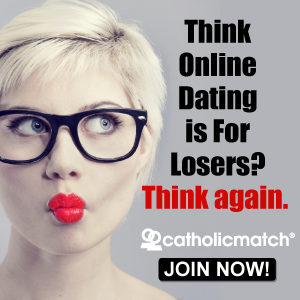 Want to meet more single Catholics? Great! 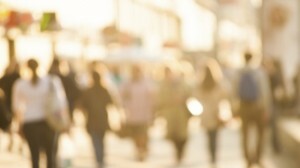 Enter here to find singles events, groups, and forums that will connect you with people just like you.